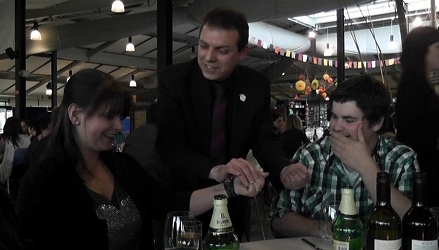 Russ Styler's blend of amazing sleight-of-hand magic and humour are the key reasons that Russ continues to be a most popular, sought after choice of magician in Buckinghamshire for wedding receptions, corporate functions, birthday and cocktail and garden parties etc. Russ works his magic in Buckinghamshire and throughout the UK and has performed at countless hotels and venues including the Dorchester, Grosvenor House and Hilton Hotels in London. 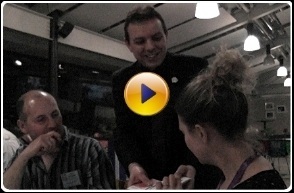 Russ has also worked summer seasons as close-up and cabaret magician both here and abroad and is a member of the Magic Circle, The International Brotherhood of magicians and Equity. 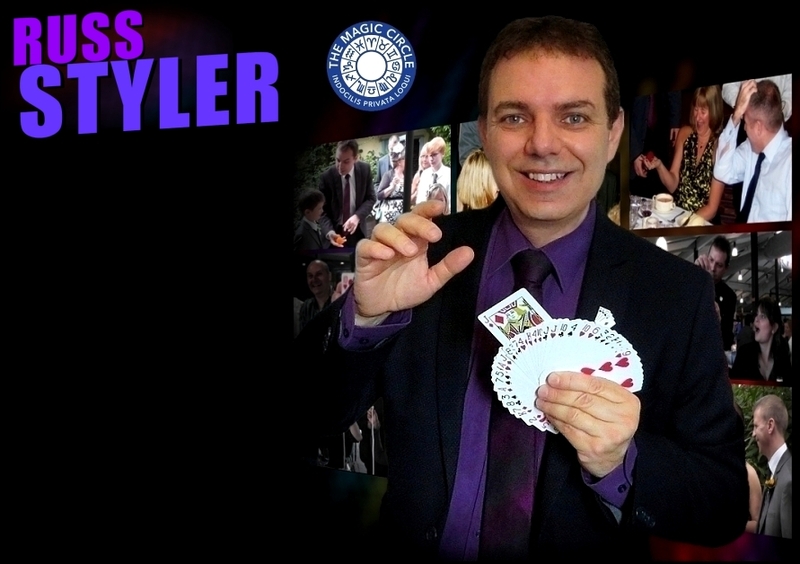 Russ Styler's blend of amazing sleight-of-hand magic and humour are the key reasons that Russ continues to be a popular, sought after choice of magician in Buckinghamshire for wedding receptions, corporate functions, birthday and cocktail and garden parties etc. Working his magic at events in Buckinghamshire and throughout the UK Russ has performed at countless hotels and venues over the years including the Dorchester, Grosvenor House and Hilton Hotels in London. Get in touch now for further information or a no-obligation quote and Russ could be bringing his magic to amaze and entertain the guests at your event soon! If you're keen to discover how hiring a magician can work to give your special event or occasion an added magical dimension and leave your guests with something to talk about for years to come, click on any of the appropriate tabs at the top of this page to learn more. 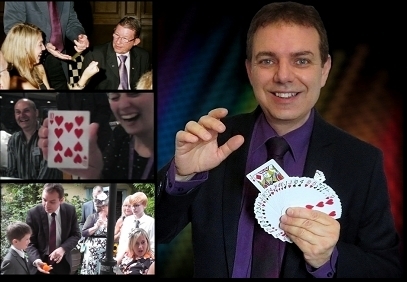 Magician for hire in Buckinghamshire - close up magic / mix and mingle or table magician / sleight of hand magic or show. Milton Keynes, Bletchley, Beaconsfield, Buckingham, Aylesbury, Amersham, Chesham. Contact for cost / prices / info and availability. Bucks and all UK. If you're keen to discover how hiring a magician can work to give your special event or occasion an added magical dimension and leave your guests with something to talk about for years to come, click on any of the appropriate tabs above to learn more. insurance is available on request.